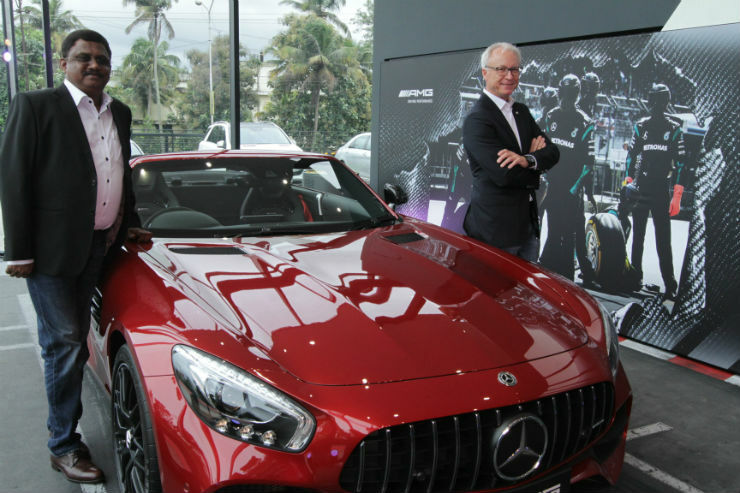 Pursuing the global celebrations of 50 years of AMG, the country’s largest luxury car maker Mercedes-Benz India today, launched India’s sixth and Kochi’s first AMG Performance Center at Rajsree Motors. With the latest AMG Performance Center (APC) in Kochi. Mercedes-Benz India will now be offering exclusive and personalized services to its existing and potential AMG customers in Kochi. The AMG Performance Centers are designed to offer an exclusive and customized Mercedes-AMG product experience and commit to first-class service quality at every stage in the customer relationship. Mercedes-AMG offers an exceptional brand experience; providing luxury car owners and aspirers the preferred exclusivity. The APCs are characterized by a consistently applied and unique AMG brand identity. High quality interiors with exclusive furnishings and a palette of AMG colours, creates an exclusive atmosphere for driving enthusiasts. These distinct AMG Performance Centers along with an impressive AMG portfolio comprising 12 models, promises a strong growth for the AMG portfolio in India. It houses a full dry wall construction as per the global standard of APC centers. A dynamically flowing room is created by integrating free-form dry wall structure to demarcate the spaces. Right angles are broken up, constantly producing new visual connection and slight lines along a fascinating spatial choreography. The Regupol flooring with tyre marks, kerbs and Pit lane marking, immediately bring to mind the world of motor sport. The shagpile carpet creates a pleasant atmosphere and improves the quality of the visit. Large textile graphics gives an emotional and passionate looks to the entire area for passionate enthusiasts. The interactive sound module is a guaranteed goosebumps enhancer and the passionate performance enthusiasts can experience the distinctive sounds and features of the entire AMG portfolio. This state-of-the-art facility is close to airport, is easily accessible and away from the city traffic. This facility offers a real ‘LuXexperience’ to the customers. The AMG Performance Centers are the key pillars of the Mercedes-AMG growth strategy in India and offers unique experience to AMG customers and performance driving enthusiasts. The AMG sales and service experts ensure first-class service delivery at every touch-point throughout the customer relationship life-cycle, through a rigorous and uniform global training program. 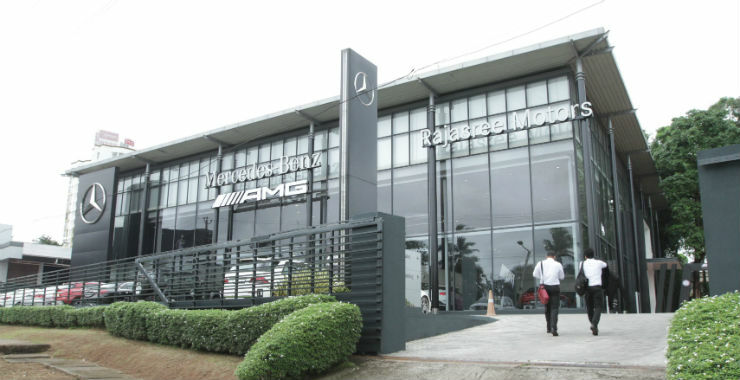 Globally, the AMG Performance Centers are central pillars of the AMG growth strategy. These 400 + touch points, which have been part of the Mercedes-Benz distribution network since 2008, create optimal market reach for the brand. AMG Private Lounge is an exclusive AMG owner’s online community designed to interact and benefit from the knowledge of AMG owners worldwide. Some of the highlights of engagement include lifestyle events and driver training courses all over the world. The AMG Private Lounge serves as a perfect place for AMG drivers and experts to exchange their opinions, techniques and experiences.